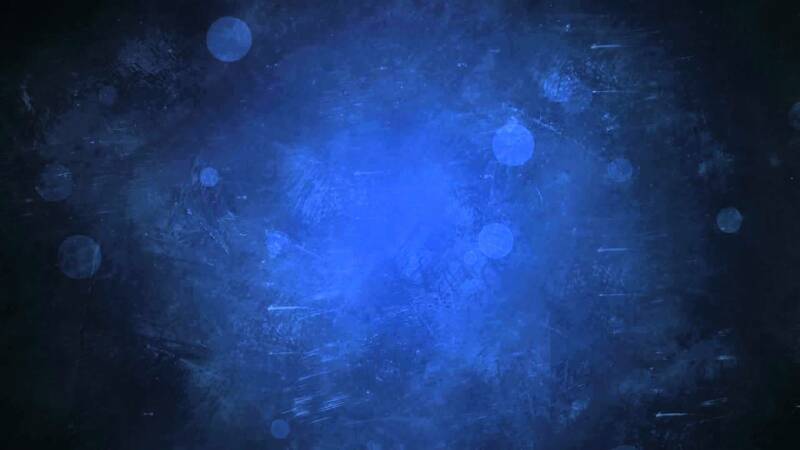 We reminisce about our experiences in the past year as we live through the last few days of it, or the first few days of the new year as it is now. What did we do, what did we read, what did we watch, what did we listen to… We compiled a similar list for 2016, and now we will evaluate 2018’s jazz books, published either in English or Turkish. We can start with an “introduction” book. Know It All Jazz, prepared by Dave Gelly, is an introductory book to jazz as its subtitle implies. Published by Wellfleet Press in early April, the book briefly mentions cornerstones of jazz to our day while showing the mainstream paths of the genre for those who has recently started to take an interest in jazz. The rest is up to you! We can easily say Quincy Troupe and Miles Davis’s Miles Otobiyografi, released in Turkish in the 1990s by AFA publishing house, is a cult book (Encore publishing house “updated” the book by releasing another print in 2014). Quincy Troupe talks about how there are things still left unsaid about the connection/friendship that lead to an interview that was supposed to last 1.5 hours but instead lasted 10. And he wrote about these things in his book Miles & Me, released in September by Seven Stories Press. Playing Changes: Jazz for the New Century was released by Pantheon publishing house mid-August. Nate Chien has been penning down articles about jazz on various platforms since more than 20 years, and he takes a peek at today’s jazz in this book. For example, the first part of the book focuses on Kamasi Washington. Most of the countries are inevitably focusing on China these days. What would we see then if we take a look at this from the jazz perspective? Jazz in China: From Dance Hall Music to Individual Freedom of Expression, written by Eugene Marlow and published by University Press of Mississippi, tries to answer this question. The book, which includs interviews done with musicians, club owners and even diplomats in Beijing and Shanghai, mainly focuses on jazz as it goes hand in hand with the social, political and economic conditions of China. Even though not directly a biography, Monk! : Thelonious, Pannonica, and the Friendship Behind a Musical Revolution is a book that followers of Thelonious Monk should take a look at. It is worth mentioning that the book, written by Youssef Daoudi and released by First Second publishing house in the end of September, is a graphic novel. 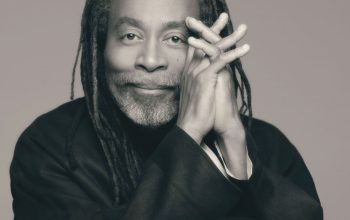 Duke University professor Thomas Brothers focuses on the famous creative collaboration between The Beatles and Duke Ellington in his book Help! : The Beatles, Duke Ellington, and the Magic of Collaboration. It was released by W. W. Norton & Company in the end of September. Jazz As Critique: Adorno and Black Expression Revisited is written by academician Fumi Okiji who currently works in the cultural studies department at Massachusetts University. It draws parallels between jazz and the concept of critique through Adorno. It was released by Stanford University Press in the beginning of September. 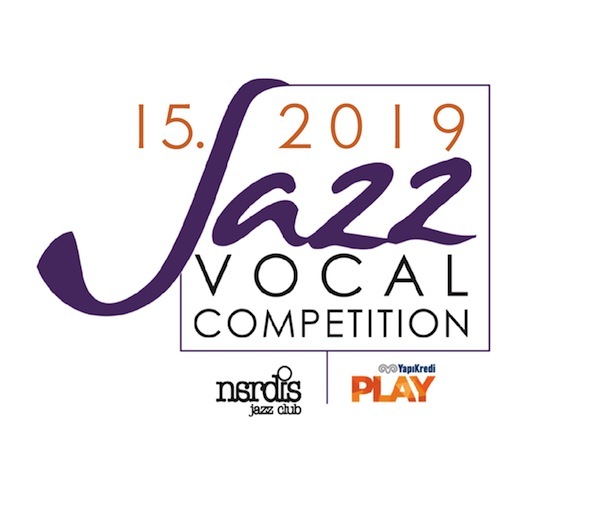 It is not necessary to explain much about the prominence of Mark Murphy, whom we had the opportunity to listen to in Istanbul, when it comes to jazz vocal. This is Hip: The Life of Mark Murphy, written by Peter Jones and published by Equinox in March, is a biographical work that also includes interviews done with those close to him. It was undoubtedly one of the highlights of the year. Jazz inevitably inspires fictional works as well. Glissando: A story of love, lust and jazz is a perfect summer book with its subject, written by Debbie Burke, published by Waldorf Publishing. 2018 was a slow year for books in Turkish. 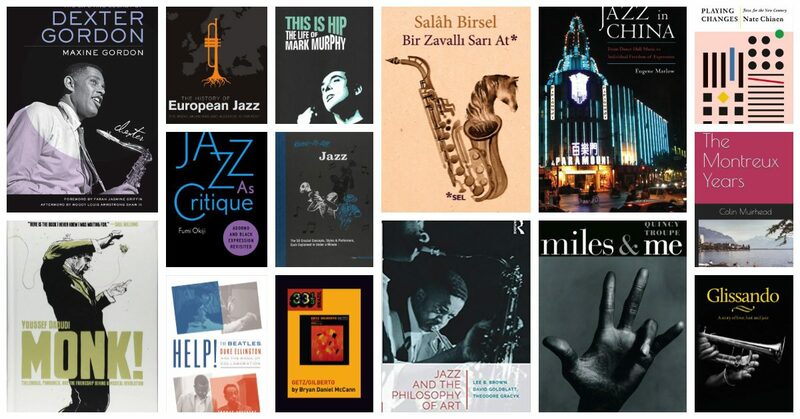 It isn’t plausible that only one book on jazz was released, but unless we are overlooking something, this is exactly the situation we are in (if you believe we overlooked a book on jazz in Turkish released in 2018, please let us know and we will include them here). 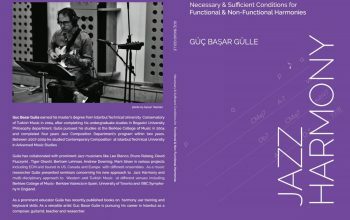 The book in question is actually a reprint and only a part of it focuses on jazz; Bir Zavallı Sarı At is a collection of essays written by Salâh Birsel, published in July. 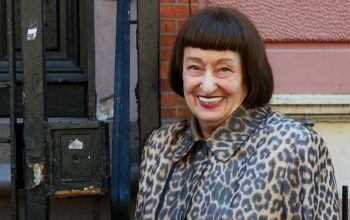 Salâh Birsel brings together bits and pieces from well-known authors lives, such as Beşir Fuat, Virginia Woolf, James Joyce and Henry Miller. Another name the author focuses on in his essays is Charlie Parker. It is clear that he wrote this essay after reading Bird Lives! : The High Life and Hard Times of Charlie (Yardbird) Parker, a biographical work written by Ross Russell and published in 1973. Salâh Birsel shares things he has read about Charlie Parker’s life in his own unique style; he wrote “A jumpy life just like a fresh anchovy out of the sea” for example! Salâh Birsel referenced Joachim E. Berendt’s famous Caz Kitabı while writing this titular essay. 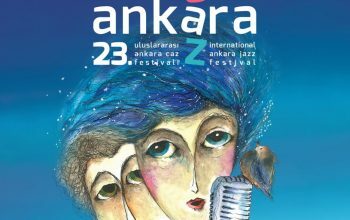 He also mentions Julio Cortázar’s Takipçi, which talks about the rise of Charlie Parker and the last parts of his turbulent life (“Bir Zavallı At” is a reference to this). Bird Lives!, which is the source of inspiration for Salâh Birsel’s essay, is still not published in Turkish but it is possible to find Takipçi in Turkish (translated by Pınar Savaş, DeliDolu Publishing House, 2016). By the way, 2019 marks Salâh Birsel’s 100th birthday. 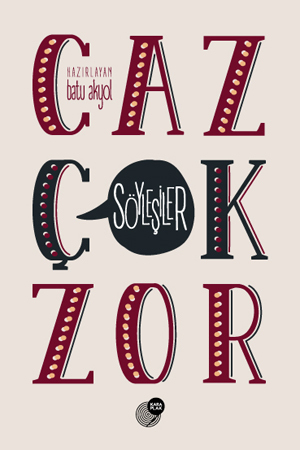 Sel publishing house has been releasing new prints of the author’s works and they will continue with Yaşlılık Günlüğü this year. 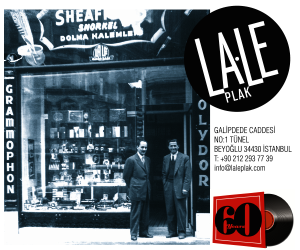 Salâh Birsel’in bu denemesinin ilham kaynağı olan Charlie Parker biyografisi Bird Lives! halen Türkçede yayımlanmış değil maalesef ama en azından Takipçi’yi Türkçede bulmak mümkün (çev. 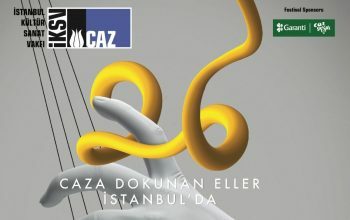 Pınar Savaş, DeliDolu Yayınları, 2016). Bu arada 2019 yılı, Salâh Birsel’in 100. doğum yılı. 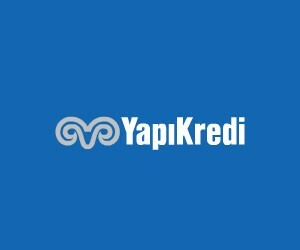 Sel Yayıncılık zaten bir süredir tüm kitaplarını yeniden yayımlıyor; bu yıl içinde de Yaşlılık Günlüğü ile devam edeceklermiş. Sophisticated Giant: The Life and Legacy of Dexter Gordon.